Yellowstone National Park and the Yellowstone ecosystem were the heart of America’s Moose population. There were literally thousands of moose. People from all over the world traveled to Yellowstone to view and photograph this iconic animal. Shiras moose, whose worldwide distribution is limited to the Northern Rocky Mountains of America, are in serious trouble. Since wolves were introduced in 1995, moose populations have declined by as much as 90%. Without responsible and timely predator management there will not be enough young moose to restore these populations to their former greatness. 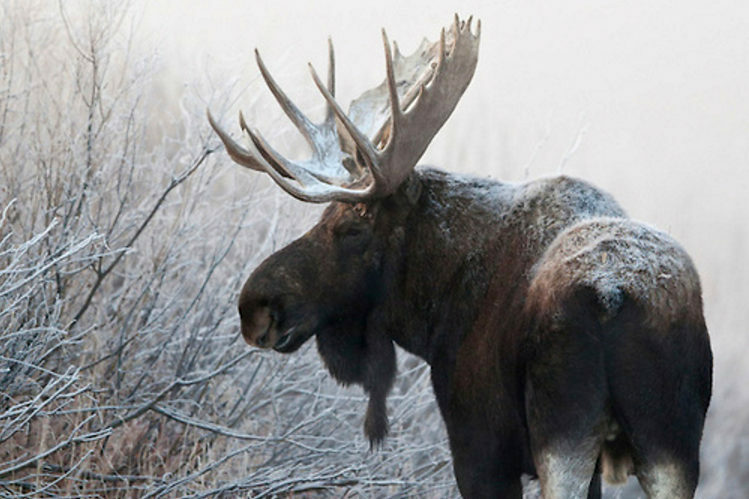 Now is the time to protect and restore moose in America.